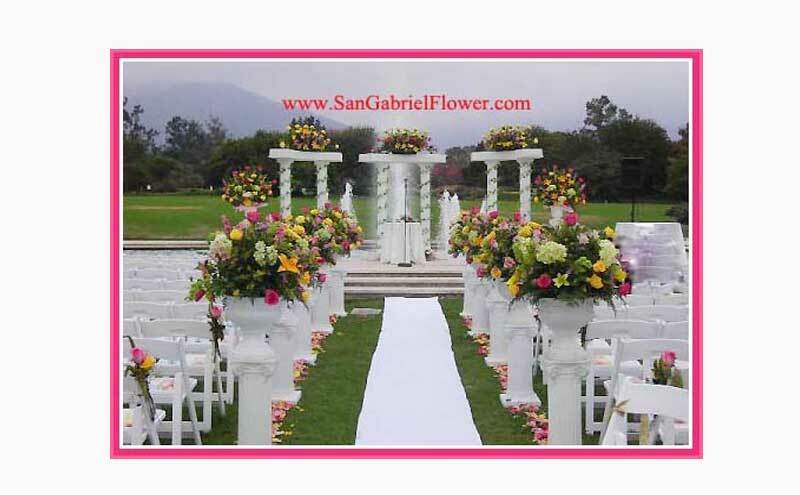 Your wedding day is a once in a lifetime event, and your wedding flowers are very important. 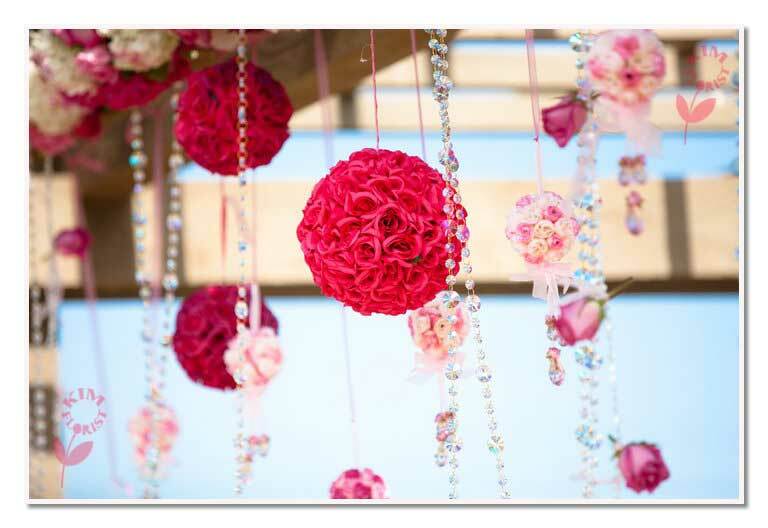 We spcialize on wedding decorations. 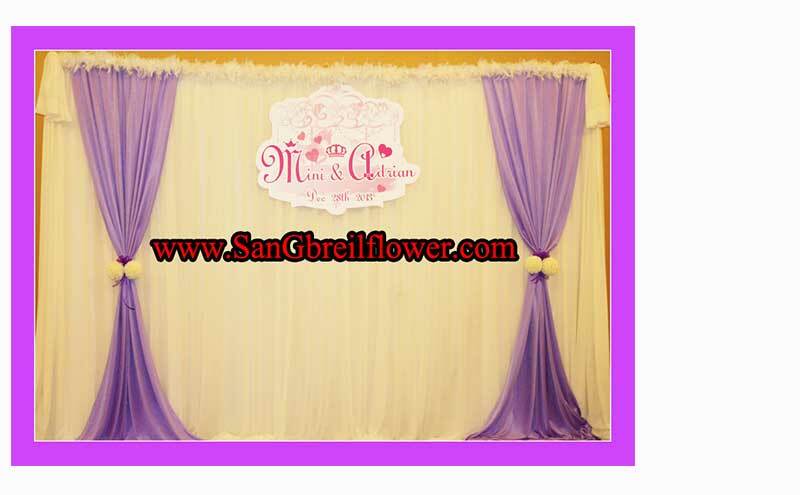 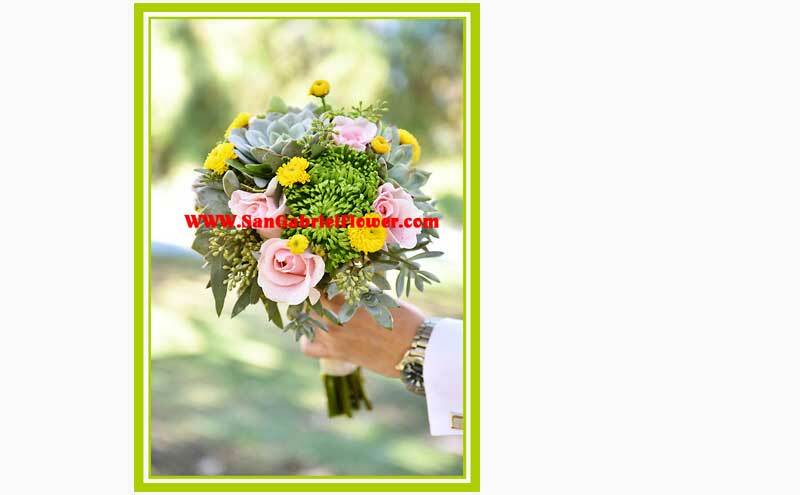 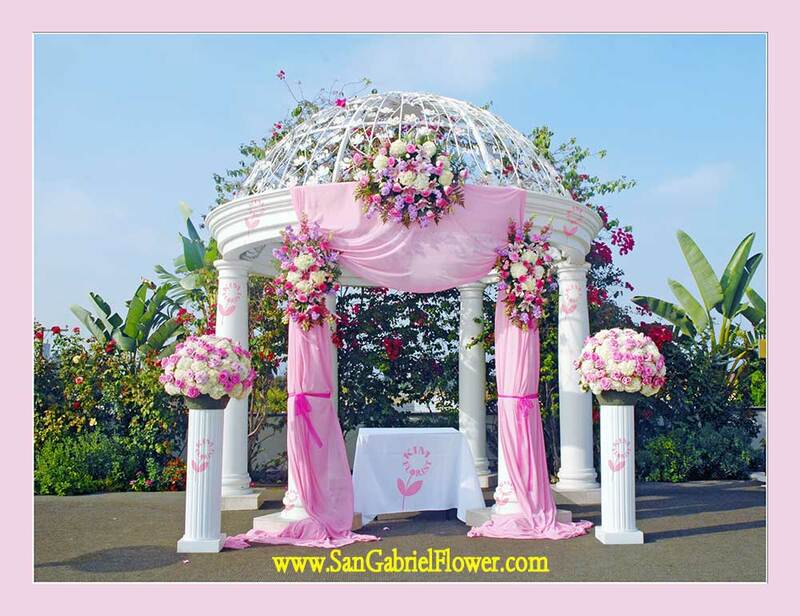 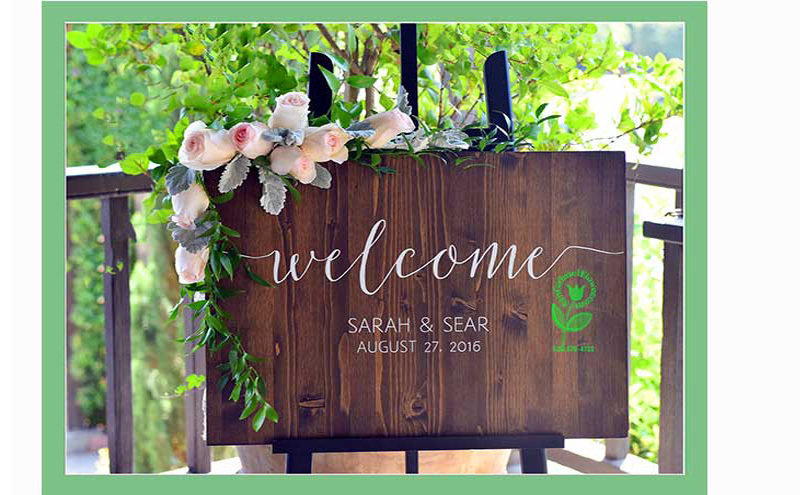 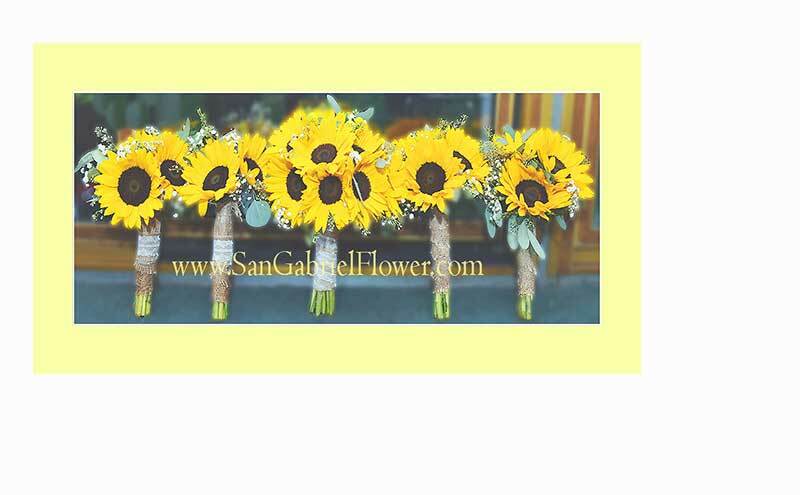 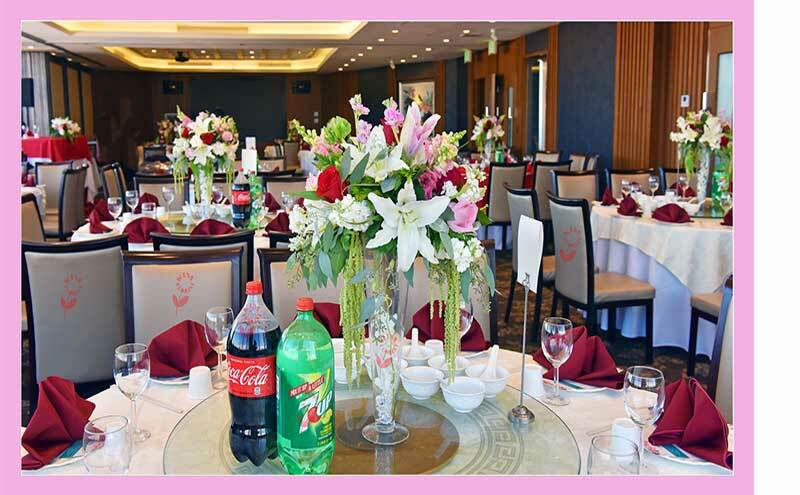 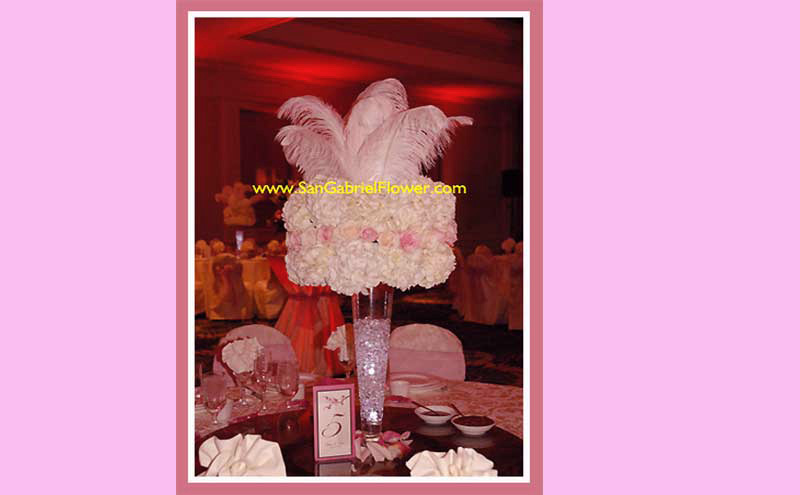 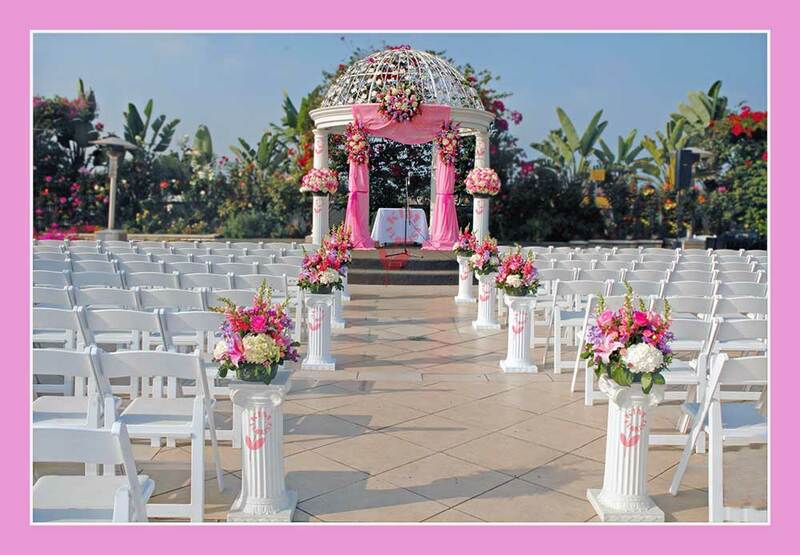 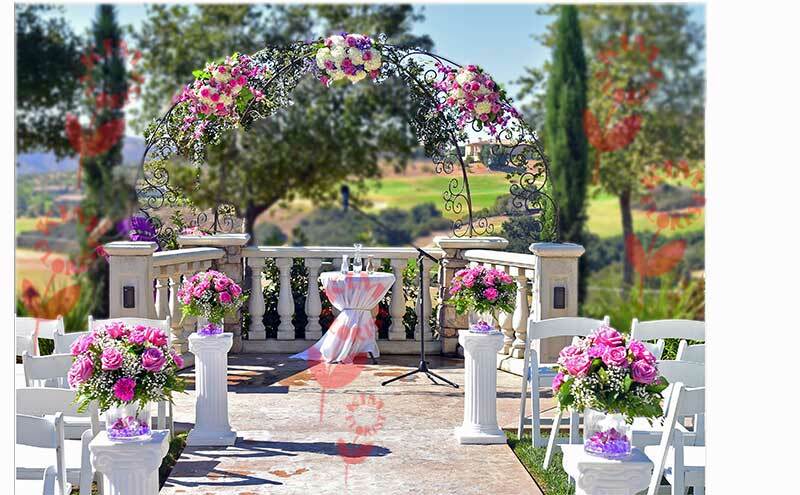 Our creative design is challenge to meet your wedding decoration needs, and trying to beyond... San Gabriel Flower offers a gorgeous selection of bridal bouquets, floral cake decorations, wedding ceremony flowers, centerpieces and back drops, to fit any budget. 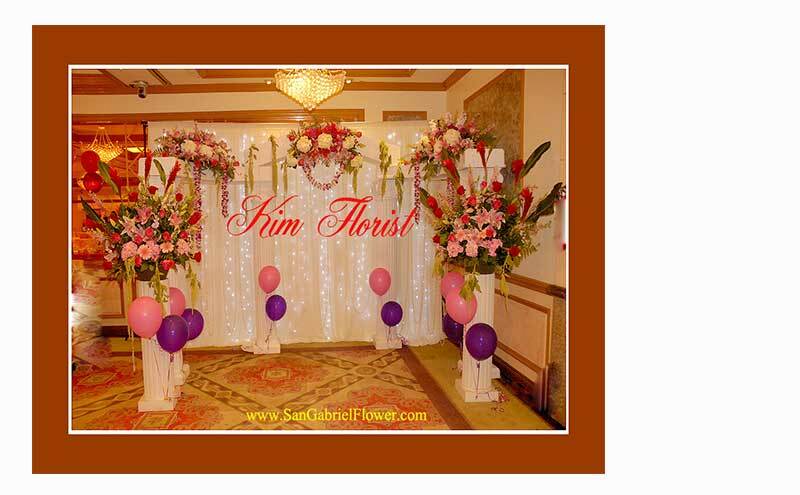 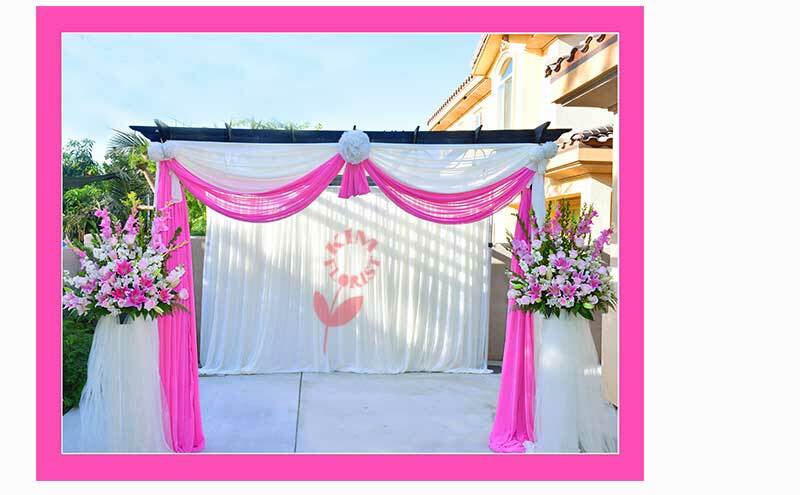 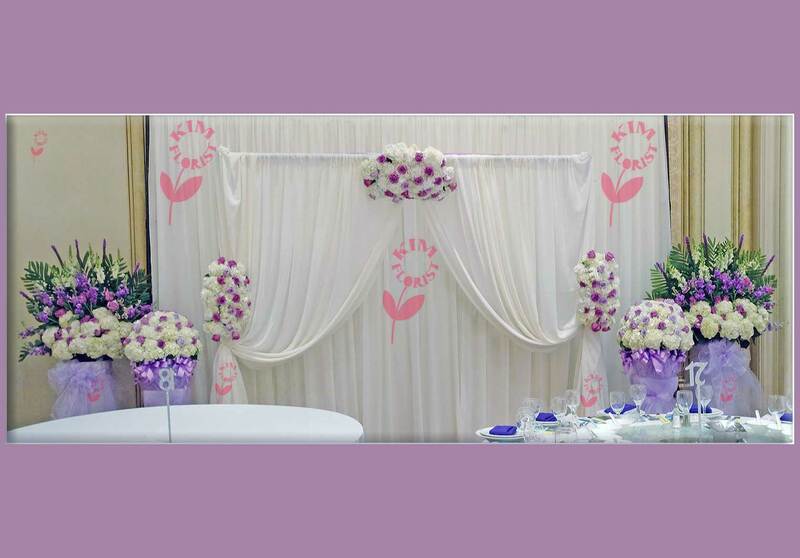 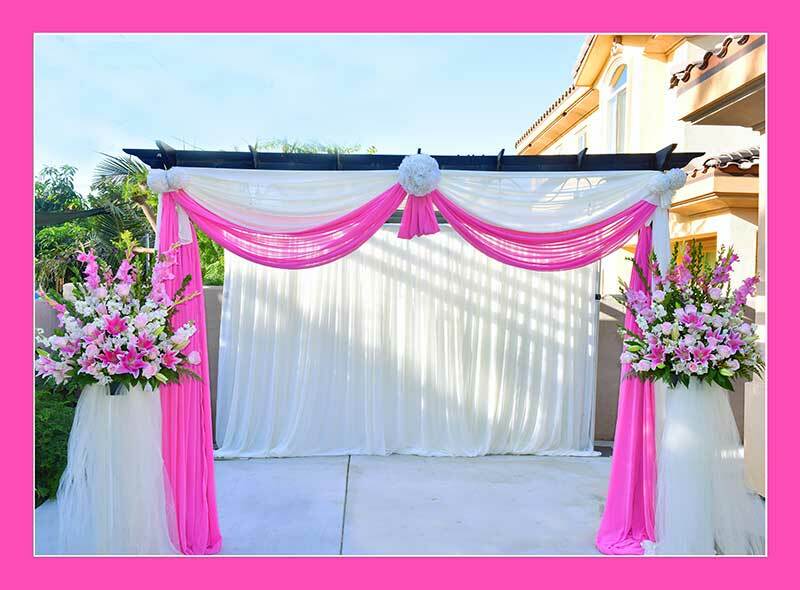 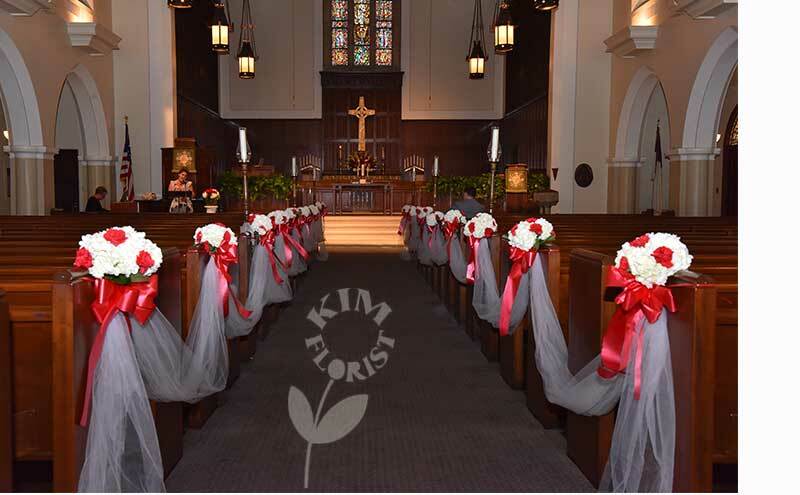 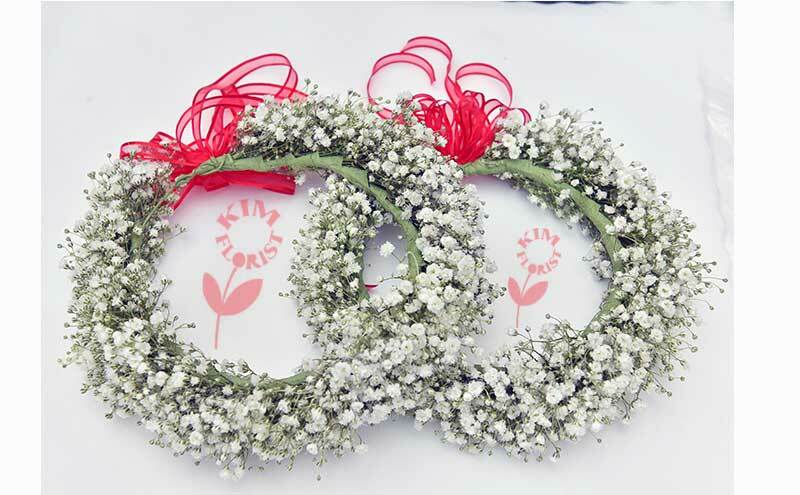 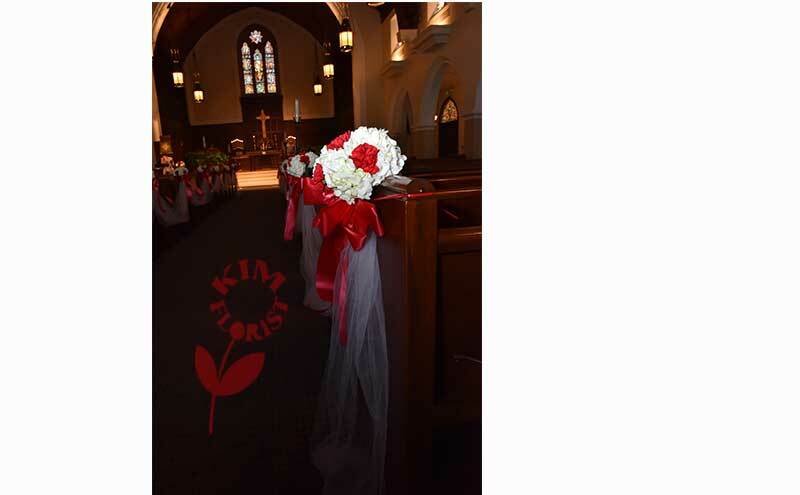 Whether your wedding is a spring, summer, fall or winter event, simple or elaborate. 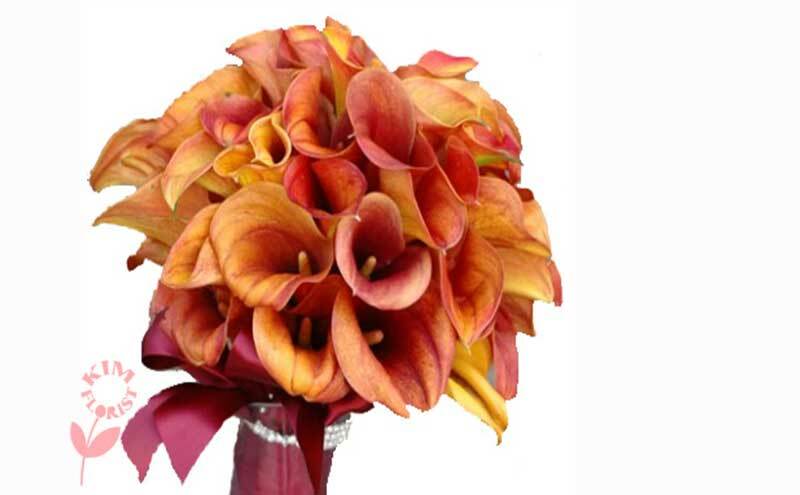 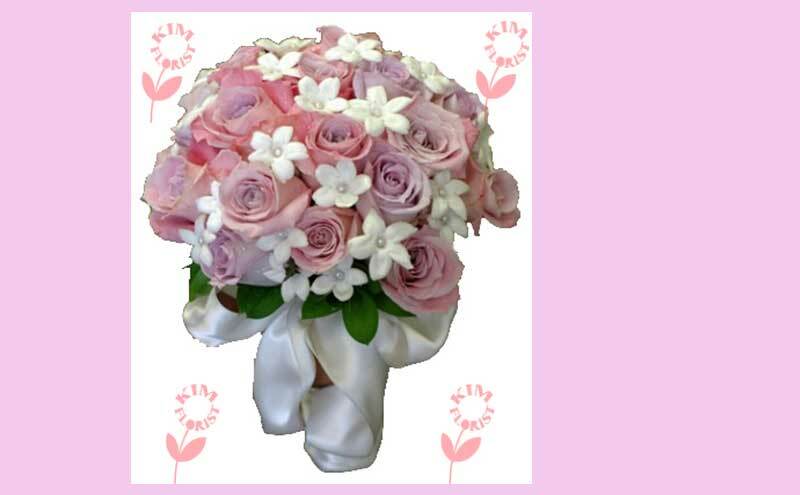 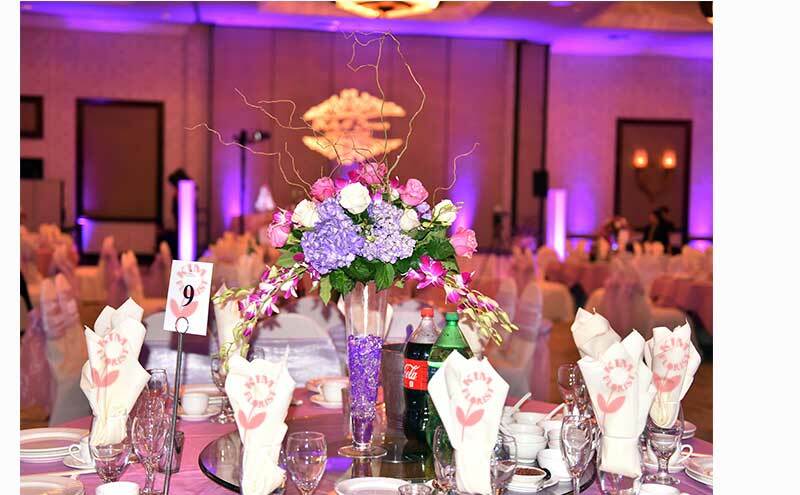 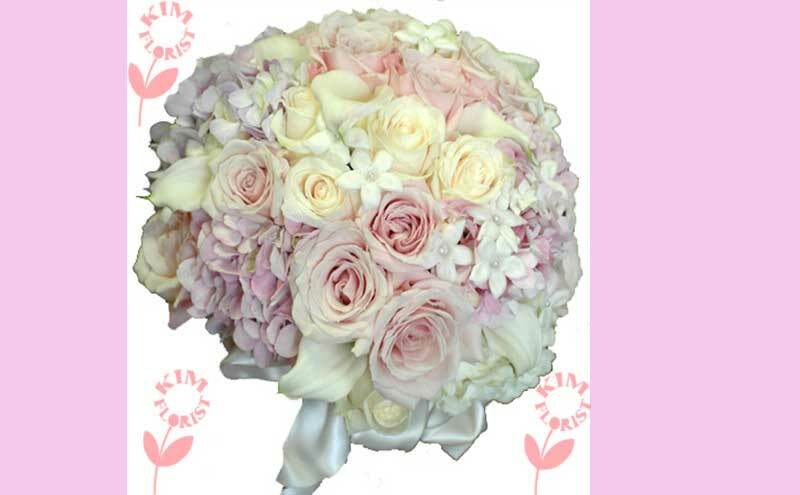 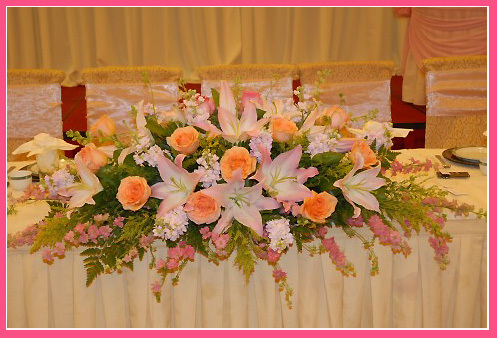 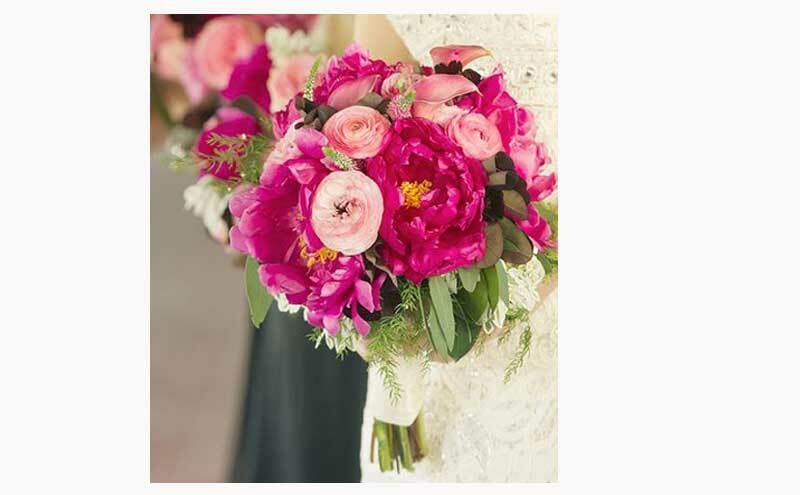 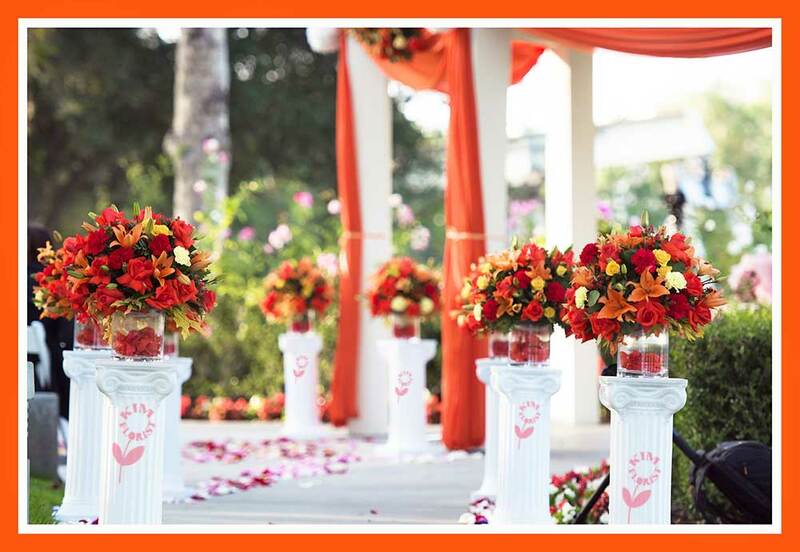 we can provide bright, beautiful flowers to make the day unforgettable. 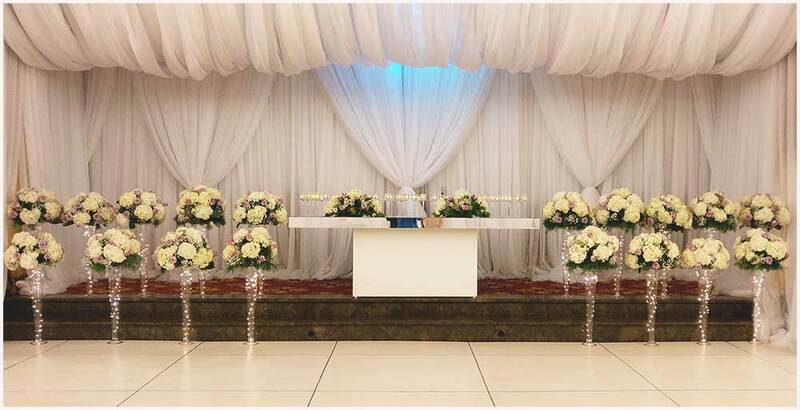 We are happy to help you for the FREE floral consultation, As experienced florists, we are full of ideas and can provide just the right flowers for every moment of your wedding day. 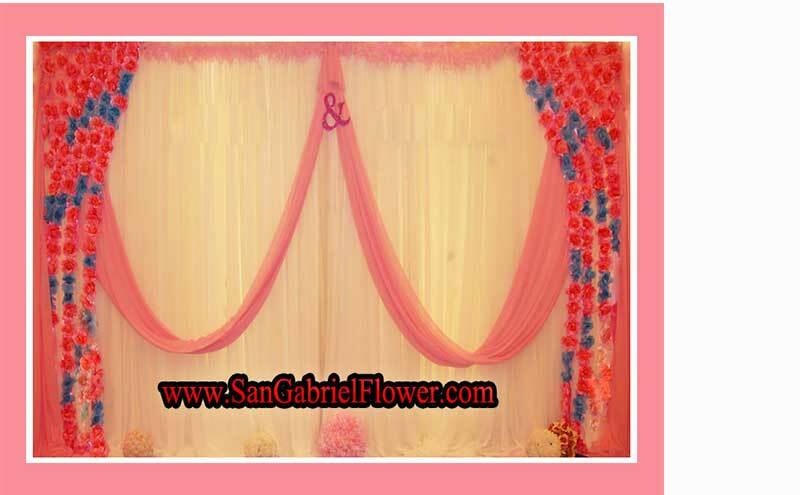 We urge you to call 626-570-4723 to set up an appointment. 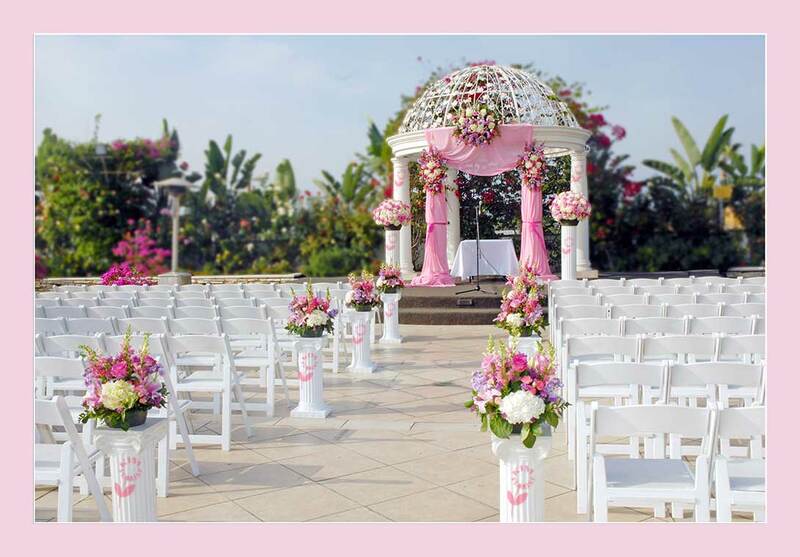 We'll help make your wedding dreams come true!